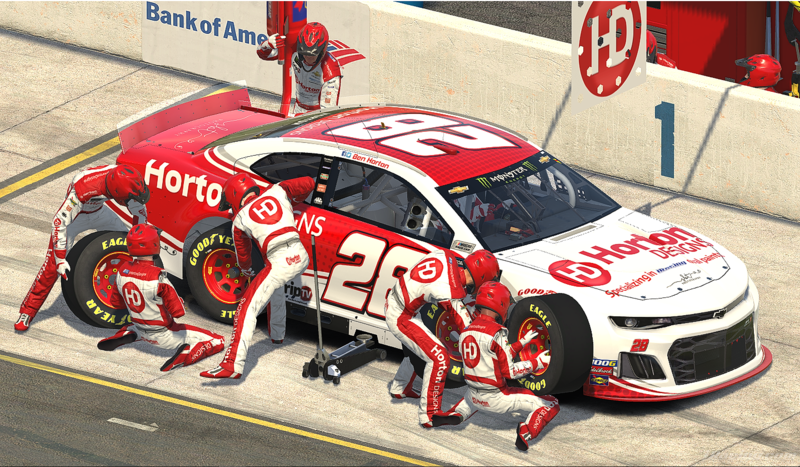 Discussion in 'iRacing.com Motorsports Simulations' started by Ben Horton, Mar 18, 2019. 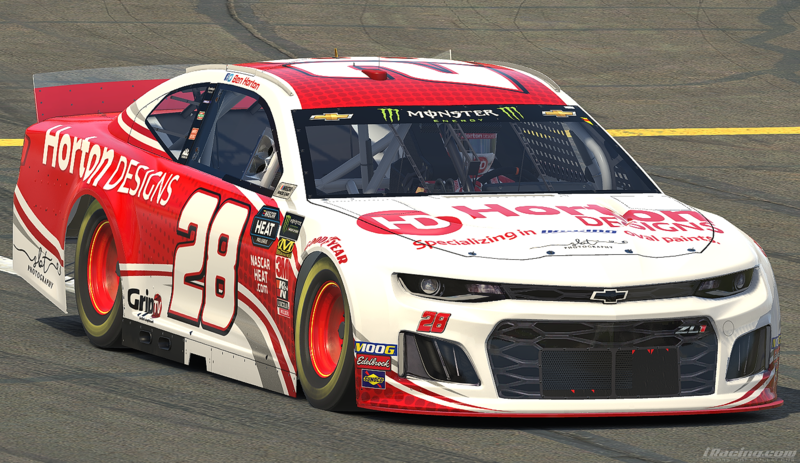 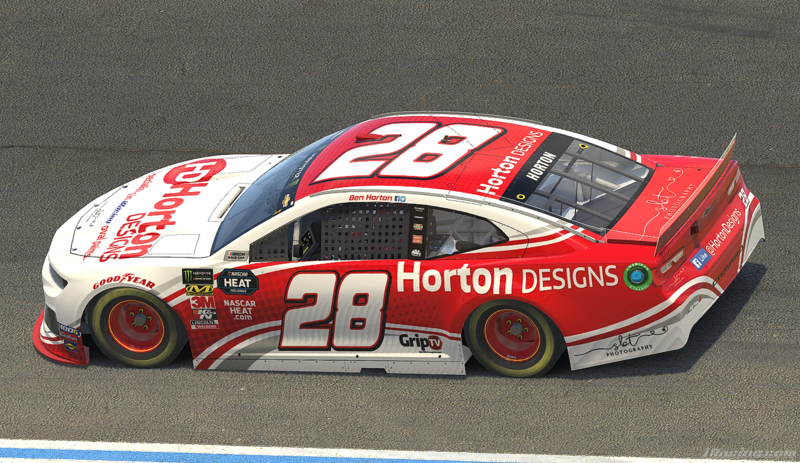 Here is my 2019 car and crew for NiS. 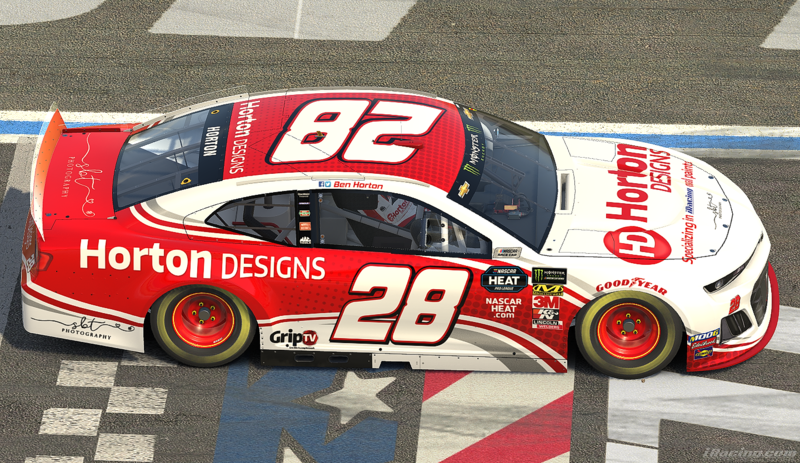 DaveO, USSTalladega, Hendrick4life and 13 others like this.